Commercial shop/space for sell. None bathrooms available in property. 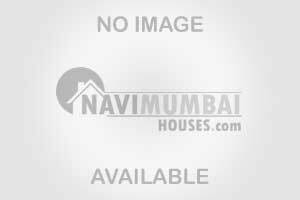 Situated in new sector-19 nerul (Mumbai navi). Area of the construction is188sq.Ft. (Builtup area) .The property comes with a good construction quality which ages above 5 years.. It is located in a prime area.Well known hospitals , Clinics, Railway station ,Shopping malls, Gym available nearby. 5 mins distance from seawoods station.